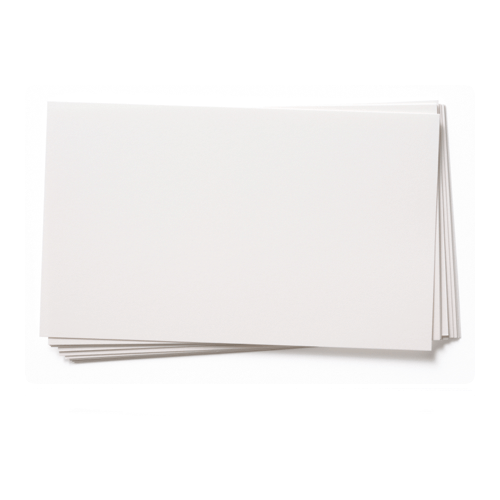 250gsm - Ensocoat 1 gloss is a coated one side, solid bleached sulphate board available in a range of weights. Perfect for use in creating Postcards and Decoupage. This high quality card is one of our newest ranges, consisting of 180gsm, 240gsm and 300gsm. Look through the category to find out more. Fantastic print quality results can be acheived with Laser printers, sadly this product does not work well with Inkjet printers. product was delivered in good order and on time as always. very satisfied.